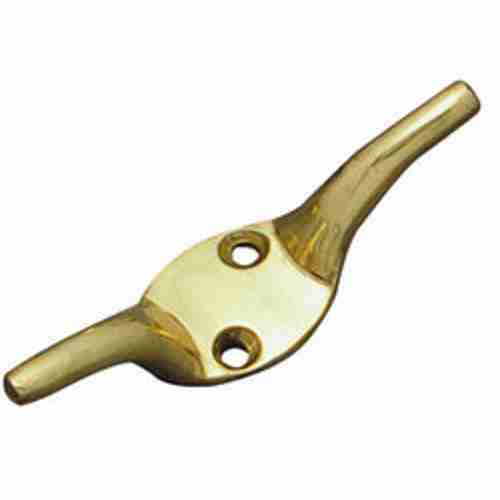 We are one of the certified manufacturers and suppliers of a quality array of Hooks. Manufactured by premium grade raw metals these Hooks are highly durable in nature. We are highly applauded for the superb quality and high finishes of our Hooks. Our Hooks are the perfect blend of elegant look and artistic designs. Apart from these we also offer customized specifications of these Hooks. Our firm is committed to manufacture, supply and export a wide range of Metal Door Fittings & Door Accessories. We offer promising quality products in varied designs and shapes, which have remarkable durability.